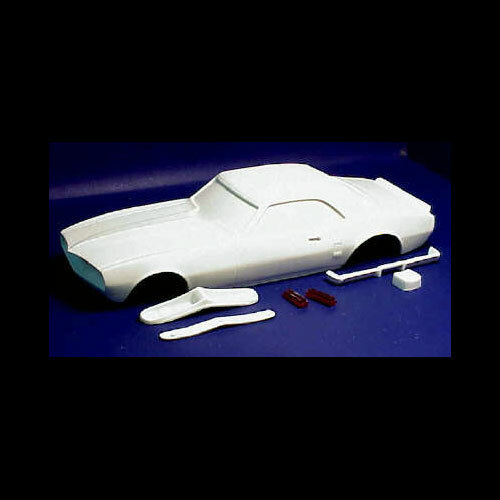 1967 1968 Pontiac Firebird FunnyCar Resin Body Kit by Competition Resins. One piece body includes separate front grill, bumpers, and taillights. Use a Polar Lights Funny Car Kit for Chassis.